The scene is set during the 1936 Olympics, with Berlin as the showcase of the 1000-year Reich. The authors sketch the history of this extraordinary city, as it fell under Nazi sway in 1933 and later became the hub of Hitler's war machine. 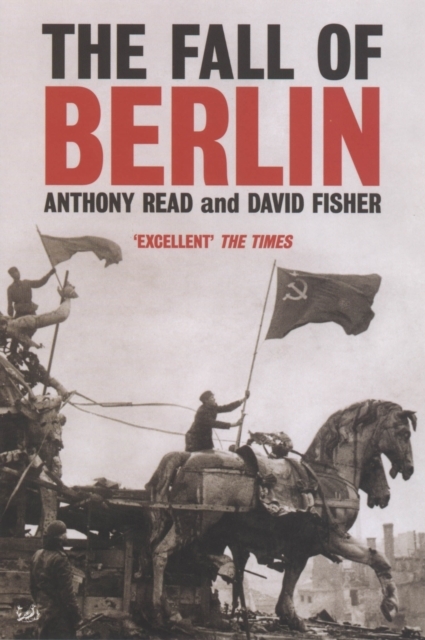 This title recounts the battle for Berlin in 1945.